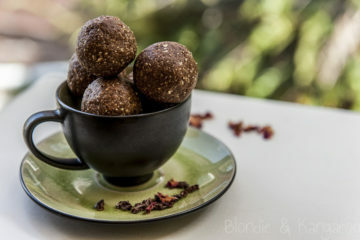 Chocolatey and insanely delicious, these healthy Chocolate Bliss Balls are vegan and paleo! And you know what? 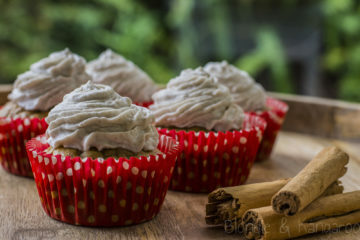 They are made with only FOUR ingredients! 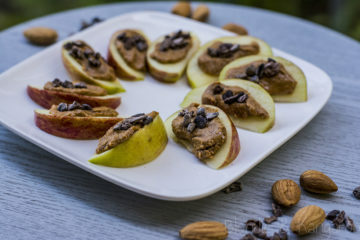 You also need just a few minutes to make these blissful snacks. 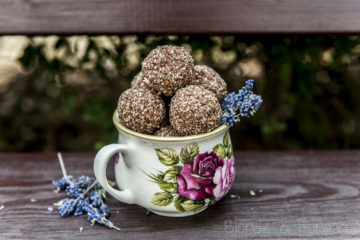 I wrote many times on the blog, that creating healthy and more tummy friendly treats gives me so much joy. But the thing I really enjoy the most is the process of decorating those creations. 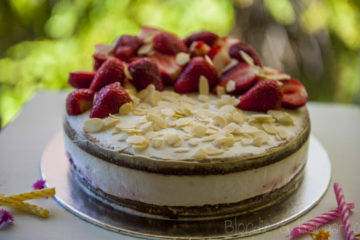 Especially birthday cakes which let me show my skills. This is why I am always the first one with my hand up when someone’s birthday is approaching. It’s time to share with you another old-fashioned recipe in a new version. 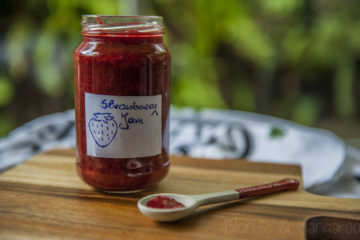 May I present you with the strawberry jam recipe…but without any added sugar. Making this one took me on the nostalgic trip back to my childhood when I would sneak jam out straight from the jar the second my mum looked away. You can add it to your toasts, porridges, desserts, or even lunches (crapes anyone?). So now the big question, what did I use instead of sugar? Actually nothing. But why? When you eat fresh strawberries do you sprinkle them with sugar? I hope you don’t. Not that long ago our friends’ second son was born. This meant a welcome party for a new family member. 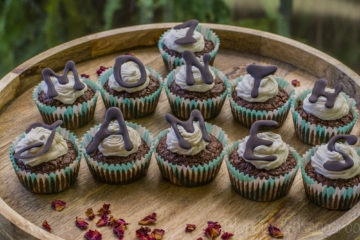 For that occasion, I’ve prepared chocolate cupcakes with blueberry jam filling. They turned out marvelous. All guests were very impressed. 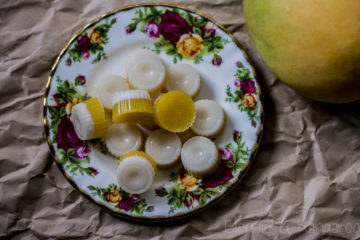 What’s more, they were really surprised when they learnt it was a much healthier version of this popular sweet treat. 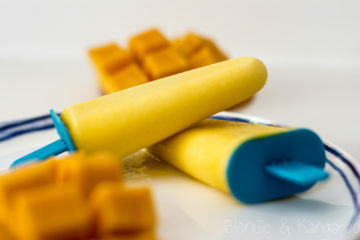 Today I have for you super easy, 2 ingredients only, delicious mango yoghurt popsicles. Can there be anything better than a tropical heaven during hot days? No? So don’t wait, let’s make the amazing ice cream! 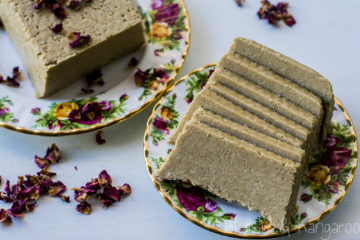 Halva always was one of our favourite sweet treat, which we truly missed after moving to Sydney. 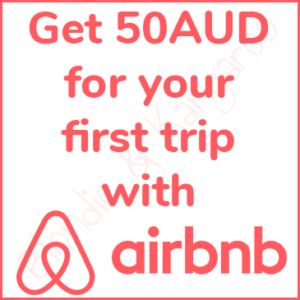 Unfortunately, it is not as popular here in Australia. Fortunately, the recipe for homemade halva turned out to be dead simple.